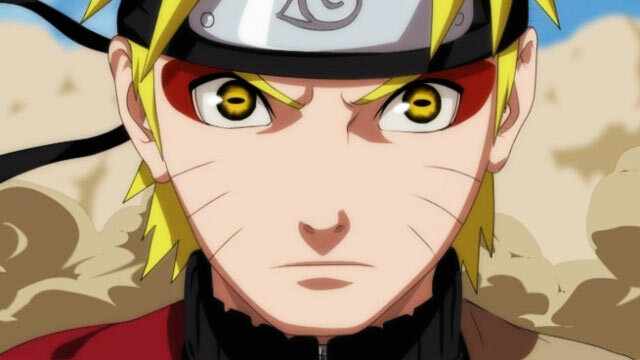 Naruto Shippuden English Dub Episode 444 through 459 Release Date – New Boruto episodes! Naruto Next Generations! Hi, guys. We are always trying to give you a correct information about new dubbed episodes of Naruto Shippuden series. Usually, it takes about 3 months to make dubbed versions of already existed Naruto Shippuden final episodes. You know that the last time this process took a really big amount of time. English Dubbed episodes 431 through 444 was published at the beginning of May only. In this case, it seems that we will get next bunch of Naruto Shippuden dubbed episodes at the beginning of Autumn only. It could be September, especially the second part of this mount. That is why you must be patient! Check regularly our website for news. Maybe the publish date will be changed in the future. If we will be lucky we could see the new dubbed Naruto Shippuden episodes in August, for example. And if you are really want to know how the series will end, or if you are could not wait for so long – you always free to watch the subbed version of this great anime.